Mpower is a fixed installation backup generator company that specializes in residential and commercial generator sales, installation, maintenance, 24/7 repair, and extended warranties. We have been serving Chicagoland since 1999. Our factory trained technicians specialize on generators manufactured by Generac, Kohler, GE, Briggs and Straton. What we do is generators, nothing else. We properly install, maintain and repair generators of all shapes and sizes so they deliver exactly what our customers expect: reliable power in times of emergency. We support generators throughout their lifecycle so they provide reliable power to our customers. Promotional flyer. 8.39" x 3.86"
Single family homeowners in mid to high income levels $100,000-1,000,000. Letterhead/stationery will be used for marketing to commercial customers as well as residential. We are a focused generator company. Many of our competitors offer other services, such as electrical work. We want to highlight that our focus is generators. We are a professional company that prides itself on sound advice, economical pricing, and reliable service. We can be relied upon in times of emergency. A clean design is important. We want the door hanger to provide basic information about us on the top and have coupons on the bottom. The flyer will be stuffed into an envelope with a letter. The flyer will have coupons on both sides. The letterhead/stationery will be used for promotions and daily communication. 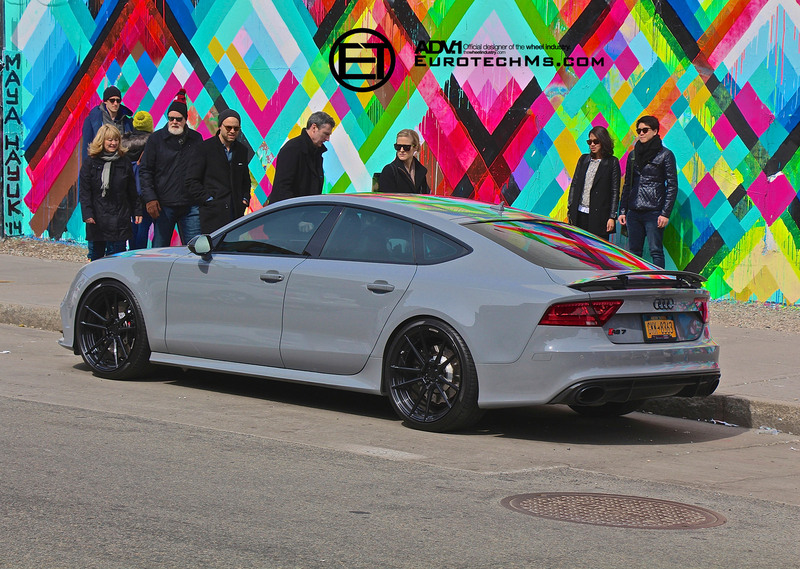 We would like to use "Nardo Grey", an Audi car color, as the base color. All other colors not listed above. Marketing to residential and commercial customers.